La Chaux-de-Fonds, 1947: Mr. Willy Lebet starts his own watch company. La Chaux- de-Fonds is a city in the so-called cradle of the Swiss watch industry and saw, like its close neighbour Le Locle, several watch companied blooming in the 19th and 20th centuries. La Chaux-de-fonds is the highest city in Europe and has a long winter and till recently its population lived from the watch industry. 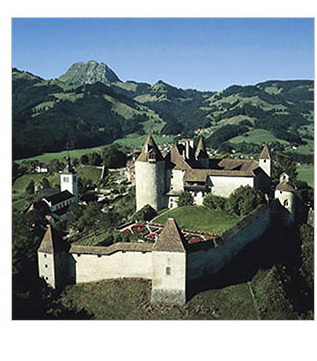 In the early 50’ Mr. Lebet moved his company to La Neuveville, a small village only 25 miles away from La Chaux-de-Fonds. 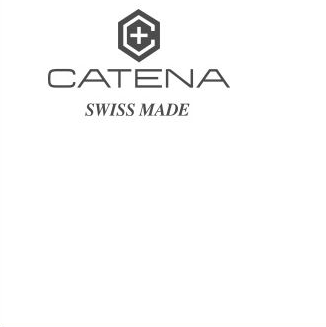 Soon he registered a new brand name CATENA and in 1959 his son Claude took over the command of the company. At that time the company was specialized in the assembling of mechanical watch movement and the company grew fast.